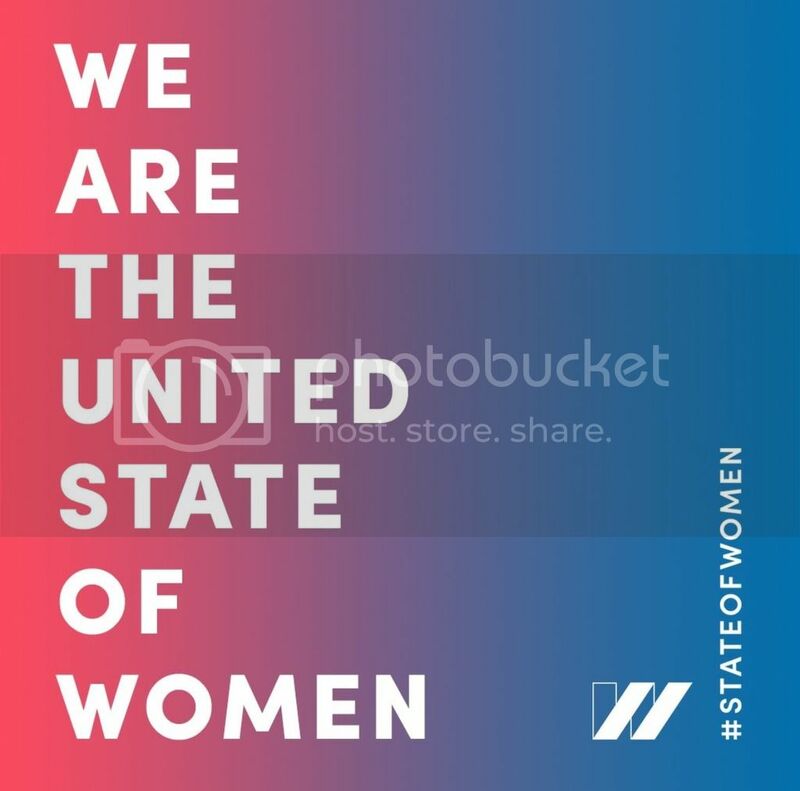 The first ever United State of Women Summit was held in D.C. Tuesday. Notable women and men gathered to celebrate the achievements of women and discuss the issues that must be addressed now and moving forward. The inspiring summit was streamed live. Speakers from the corporate world, non-profit sector, education, political arena, activists and more spoke at the event. Speakers included President Obama, Vice-President Biden, Kerry Washington, Shonda Rhimes, Amy Poehler, Beverly Bond, Warren Buffett and many more. The First Lady's candid, inspiring and informative conversation with Oprah Winfrey is a must watch. Michelle Obama is an extraordinary First Lady. She exemplifies a phenomenal and remarkable spirit that is authentic and inspiring. President Obama spoke at the summit, highlighting his uber awesomeness as President. Side Note: President Obama is also authentic. The problem with his haters, is the fact that they don't know how to handle a person who has integrity, morals, intellect, confidence and swagger all at the same damn time. You see, the "establishment" that is full of entitled white elite politicians who are Republicans, wouldn't know a thing about authenticity, integrity, morals and common decency if it tapped them upside the head. The blaring truth is that they know they're inferior to President Obama, simply based on the notion of who he is as a person. He doesn't refuse to do his job or cause embarrassment to our country. This is not the sentiment most Republican politicians can claim. Their fear has been realized. A powerful man of color made it to the highest office in the land...a pinnacle they will never achieve; and he did so with class, intellect, honesty and confidence. In addition, he had a wife who held her own, was her own person and shared the positive qualities that were second nature to her as well as her husband. So you see, for seven years, Republicans have fought tooth and nail to block, hinder and create havoc during Obama's presidency. Gleefully admitting they weren't going to do their jobs. This is the entitlement, immaturity and ignorance that runs rampant in the Republican Party. Where did it get them? They spent over seven years neglecting their country and their duties...to the extent of now having the second rising of Adolf Hitler as their Presidential nominee. Now they don't know what to do. They are stuck with him. Paul Ryan even had the nerve to step in front of cameras and admit that Donald Trump was basically racist, based on his continued racist comments, but, that should not prevent him from doing his job as President. *BLANK STARE* Paul Ryan is delusional as hell. This is the level of desperation and foolishness that has befallen Republicans. After showcasing their racism, entitlement, arrogance and ignorance so blatantly..they actually think folks are stupid enough to believe that they now want to include everyone. The mindset of the Republican Party is laughable and pathetic. Folks, get out and vote in November. Regardless of your party affiliation, it is imperative not to elect Trump as President. Hillary Clinton will make history as the first female U.S. President...true...But, more importantly, Hillary Clinton is QUALIFIED for the job.